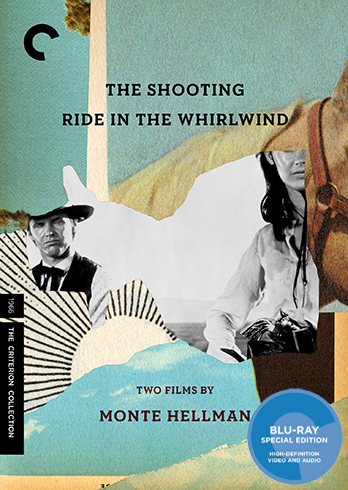 Monte Hellman’s‘s two 1966 Westerns, The Shooting and Ride In The Whirlwind, have finally received due recognition in a Criterion edition. 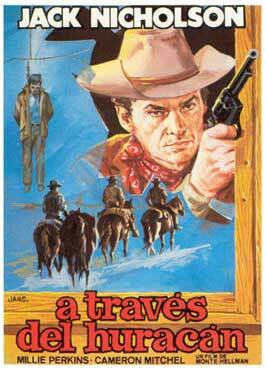 For years, Hellman’s “existentialist” Westerns (as they are often termed) have languished in execrable transfers on Z-grade DVD labels. Even these have usually been out of print, and only available at mortgage payment-level prices. 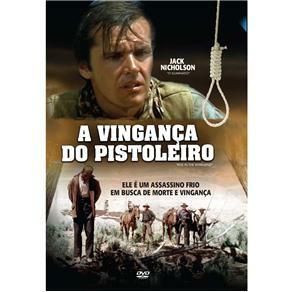 Both were produced by Roger Corman(uncredited), Jack Nicholson, and Hellman, with Hellman directing both simultaneously. 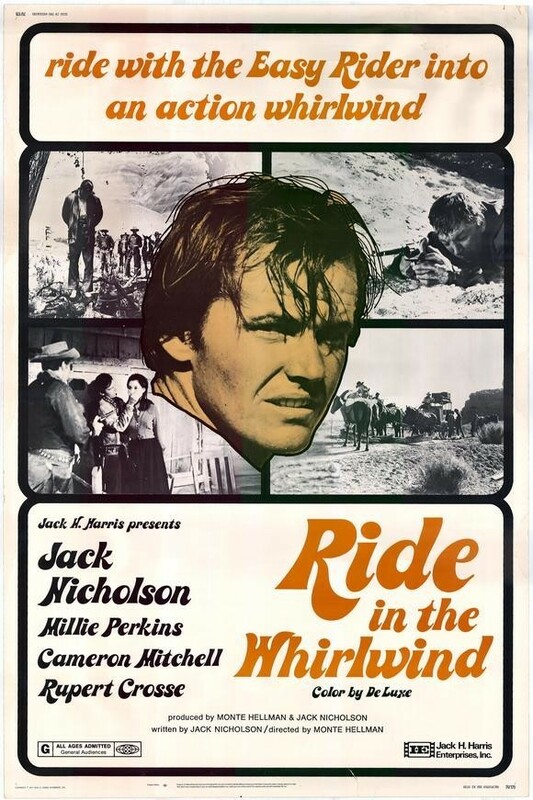 The Shooting was written by Carole Eastman, Ride In The Whirlwind by Nicholson. 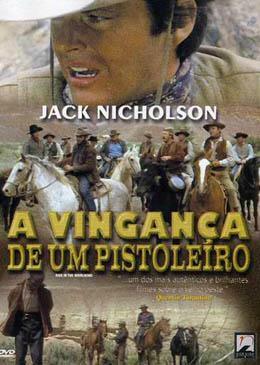 The writing proves to make the difference; Nicholson lacks Eastman’s sense of pacing and aptitude for coherent nonsense. Still, each film is sharply focused and securely grounded amongfilms for the bourgeoisie to walk out on (a quick glance at the deluge of prosaic comments from banal IMDB users serves as a verification of Hellman’s provocative reputation). 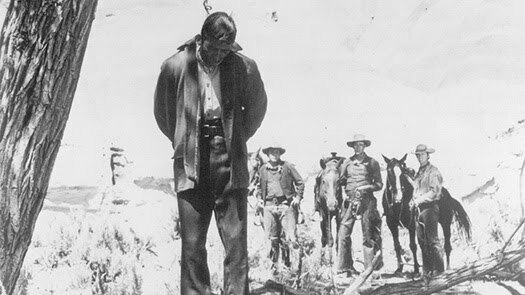 Ride In The Whirlwind opens as a traditional Western, with a stagecoach robbery. Tradition soon gets thrown out with yesterday’s bathwater. The robbery goes askew, as do concepts of righteousness, virtue, honor, and frontier justice. 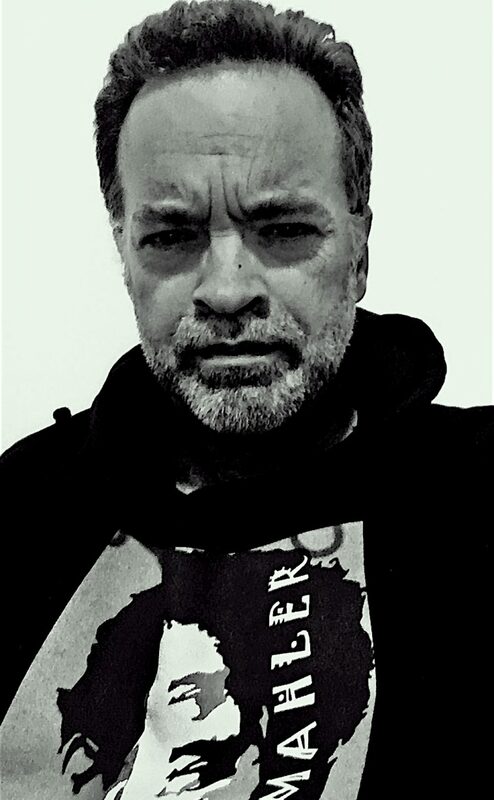 The ensuing shootout between rival gangs lays waste to our inherent ideologies of heroes and villains. Nicholson is shockingly subdued and vulnerable. Even better is Cameron Mitchell, an overly familiar character actor villain, in his best celluloid role. 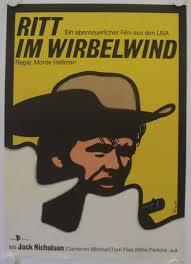 Despite very good performances, Ride In The Whirlwind lacks Warren Oates and Millie Perkins, who gave The Shooting its essential grounding. 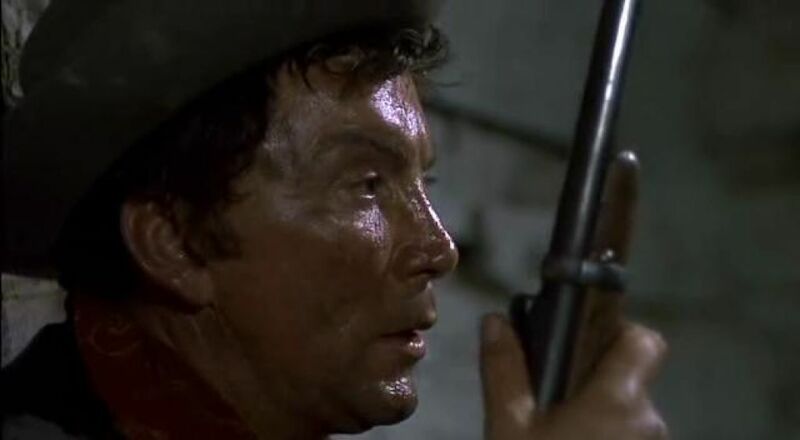 Hellman is a Western grim reaper, as vital and original as Sam Peckinpah as a harbinger of the genre’s death. 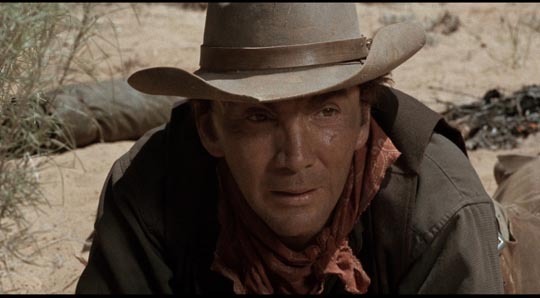 Comparatively, Clint Eastwood and his celebrated deconstructionist Unforgiven (1992) are obvious and unsatisfactory. The films premiered together at Cannes and were enthusiastically advocated byJean Luc-Godard and other notable French critics. Alas, it was to little avail. Hellman’s twin opuses received scant attention in the States and only belatedly earned cult reputations. The Shooting was previously reviewed here. Ride In The Whirlwind has received considerably less attention, but Criterion astutely treats the two films as inseparable. True to form, Criterion provides a definitive edition. Both films finally receive spotless, lush transfers. Among the plethora of extras are interviews with Corman, Perkins, Harry Dean Stanton, and Will Hutchins, an outstanding homage to Oates (written by critic Kim Morgan), critic Michael Atkinson’s equally excellent essay, and several commentaries by Hellman accompanied by film historians Bill Krohn and Black Lucas. 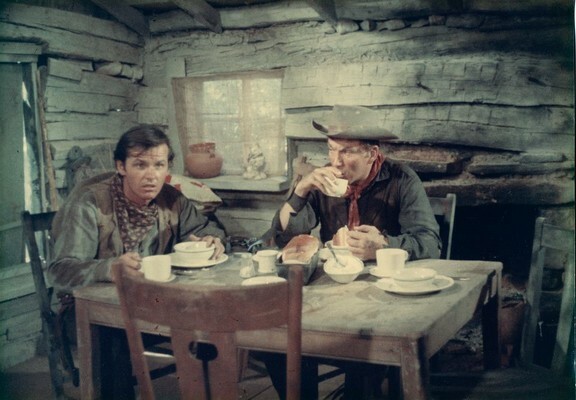 This entry was posted in BLUEMAHLER'S "B" WESTERNS, Film Reviews and tagged "B" Western, 1966, Cameron Mitchell, Criterion Collection, cult film, Jack Nicholson, Monte Hellman, Western film by Alfred Eaker. Bookmark the permalink.